The last 7” tablet that crossed our radar was unable to play nicely with Android Honeycomb, but Huawei seems to think that they have what it takes to overcome any Android 3.x compatibility issues on their 7 inch slate. 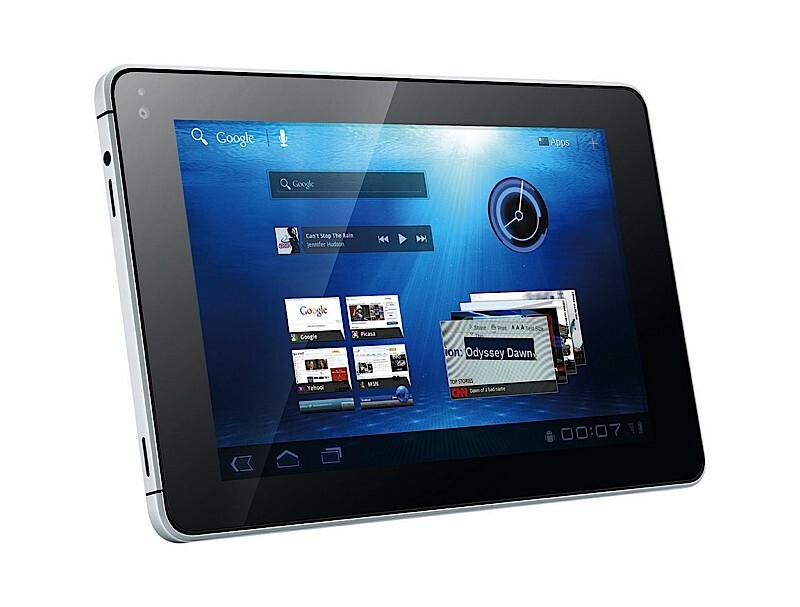 Announced by the company at the CommunicAsia 2011 conference in Singapore Monday, the new Huawei MediaPad will be the first tablet to come with Android 3.2 and will come in a convenient 7 inch size. It was only recently that Android 3.1 was announced and released to certain tablets, but Huawei has decided to skip that milestone and outfit their new MediaPad with Android Honeycomb 3.2. It is yet unknown what the latest version actually offers over 3.1; however, it might have something to do with Honeycomb customization for 7” tablets. As far as the actual hardware in the tablet goes, the MediaPad will be powered by a 1.2GHz Qualcomm dual-core processor and is only 10.5mm thick while weighing around 390g. In addition, the tablet’s display is an IPS panel similar to the iPad 2, but features 217 pixels per inch compared to the iPad’s 132ppi. 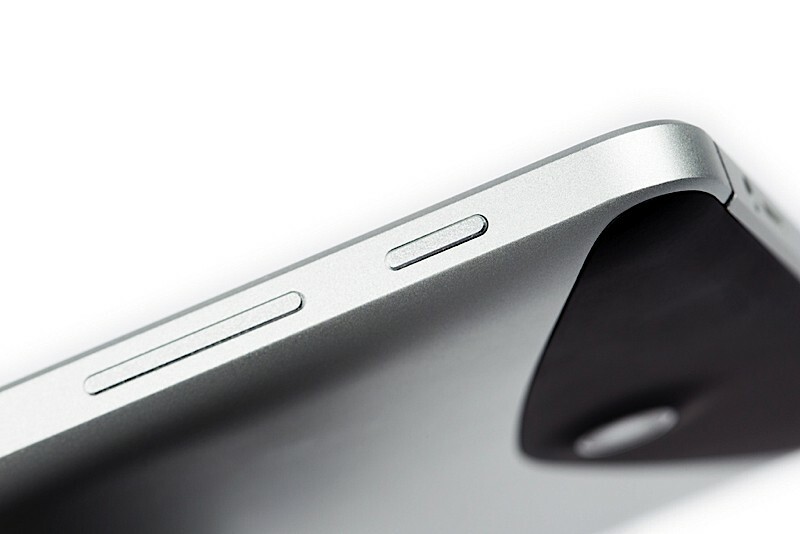 Otherwise, the tablet also comes with HDMI, HSPA+, Flash 10.3, and a pair of front and rear facing cameras. Being the first tablet on the market with Android 3.2 is definitely a plus for Huawei’s MediaPad, and the included hardware is certainly nothing to scoff at. 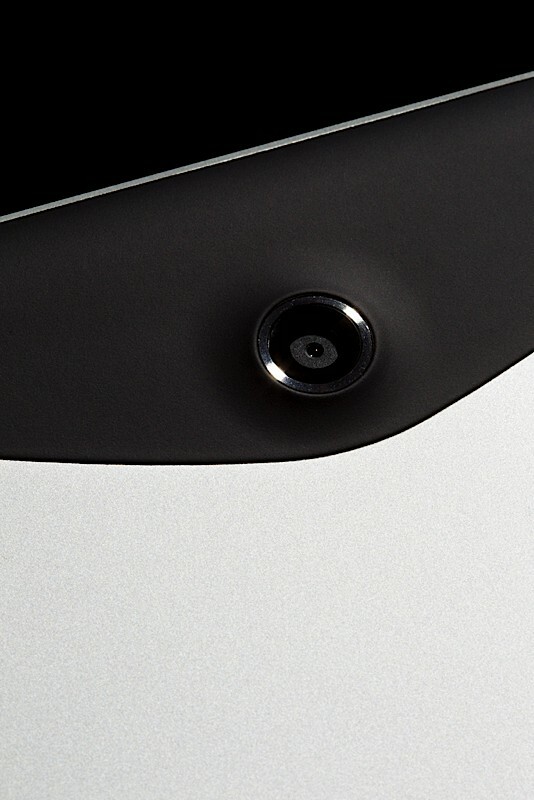 Unfortunately, the company is being a bit shy with regards to pricing and release info, but we do know that the tablet should make its way to the market sometime this September. Singapore, 20 June 2011: Huawei, a leading telecom solutions provider, today launched the Huawei MediaPad, the world's first 7-inch Android 3.2 Honeycomb tablet. The MediaPad is a complete entertainment powerhouse driven by Qualcomm's dual-core 1.2GHz processor and supported by Huawei Device's Hispace cloud solution. The MediaPad provides the fabulous user experience in a stylish, high-performing and ultra-portable package. The MediaPad is Huawei Device's smartest, slimmest and lightest tablet yet, measuring just 10.5mm (0.4 inches) deep and weighing around 390g (0.86 pounds). It supports 1080P full HD video playback and features a 1.3 megapixel front facing camera and 5 megapixel auto focus rear facing camera with HD video recording capabilities. With HSPA+ 14.4Mbps and high-speed WiFi 11n Internet connectivity, the MediaPad doesn't just entertain – it keeps you connected. "With the Huawei MediaPad, we are demonstrating yet again that design, functionality and performance is within anyone's reach," said Victor Xu, Chief Marketing Officer of Huawei Device. "The MediaPad opens up new worlds of entertainment for consumers by removing the barriers to tablet ownership, increasing access to a truly high-quality mobile entertainment experience fully integrated with cloud-based internet content." The MediaPad supports HSPA+ data services, Flash 10.3 videos and comes preinstalled with applications such as Facebook, Twitter, Let's Golf and Documents to Go. With the 7-inch IPS touch screen, the MediaPad offers a standout visual experience for photos, movies and applications. Entertainment and gaming experience are taken to the next level with the MediaPad's 1.2GHz Dual-Core processor, high definition playback and HDMI port. The MediaPad builds on the global success of the IDEOS S7 Slim tablet and cements Huawei Device's ability to cater to the explosive demand for tablets. 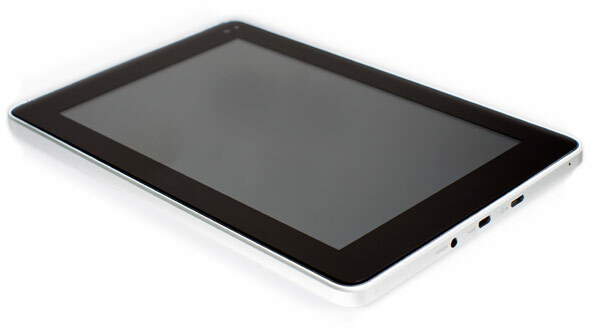 According to the International Data Corporation, sales in the tablet market are expected to increase more than fourfold in the next two years. 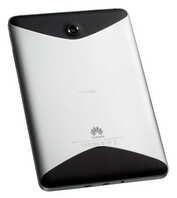 The MediaPad will be showcased at Huawei's "Smart for Transformation" booth at CommunicAsia 2011 in Singapore. Along with Huawei's latest range of smart devices, the MediaPad is a prime example of Huawei Device's focus on the power of practical innovation. Huawei Device is a global leader in providing smart devices that connect you with the world, simply. Huawei Device partners with 500 operators, including the world's top 50 operators, across 140 countries. Huawei's products and solutions have been deployed in over 100 countries and support the communications needs of one third of the world's population. The company is committed to providing innovative and customized products, services and solutions to create long-term value and growth potential for its customers.